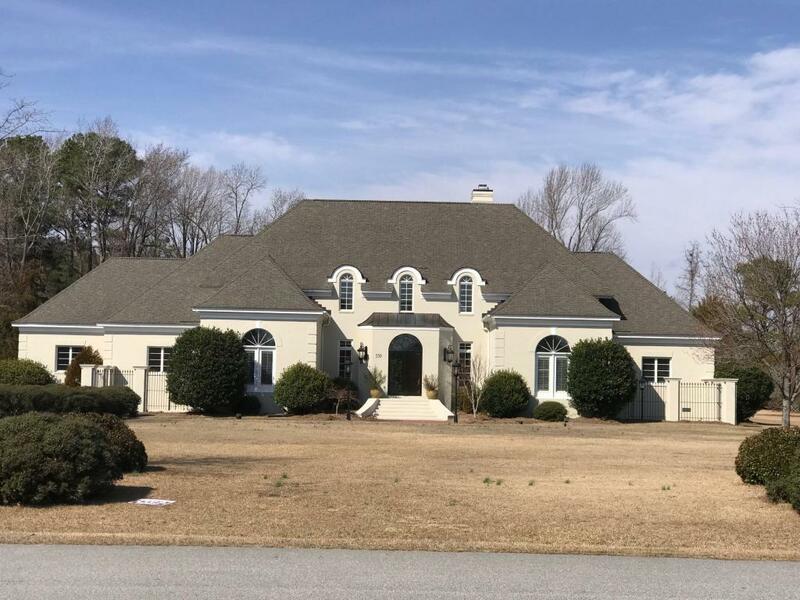 This 5,100 square foot home on 2.32 acres is located in the Rock Springs subdivision. 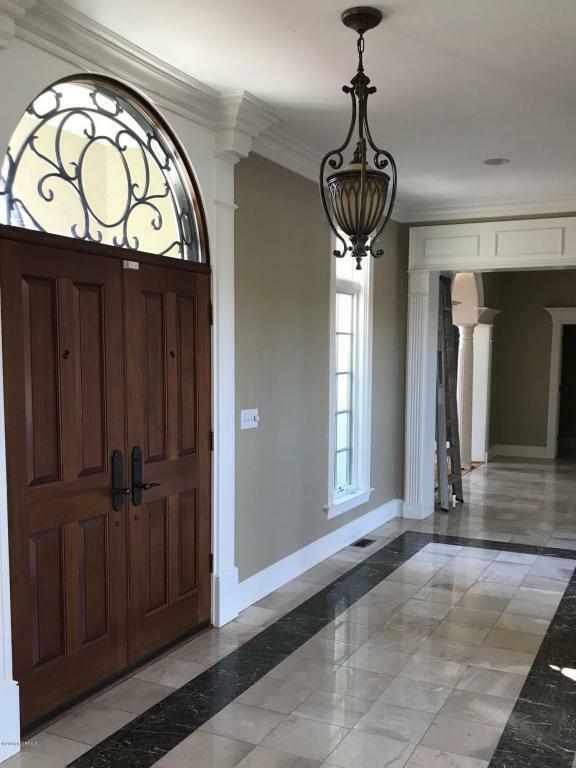 The front wrought iron entry doors open to a sprawling foyer and great room. The great room is highlighted by soaring ceilings, hardwood floors, and three sets of french doors that open to a slate patio and fenced-in saltwater pool. The first floor master suite features a gas fireplace, two walk-in closets, a separate sitting room, and a master bathroom with a jetted whirlpool tub. The updated kitchen features all new stainless appliances and a 5 burner Wolf gas cooktop.Recently renovated with new, stainless steel appliances. Listing provided courtesy of Susan H Ayers of Clickit Realty Inc..